Buyer should Verify all Information. This Beautiful Remodel has all the things you would want. Sparkling New Kitchen with Stainless Appliances Granite Counters Laminate flooring. New Tile Baths, 2 Large bedrooms on the main level with a downstairs master suite with huge Bath. New Open Floor Plan with a Wood Burning Fireplace. 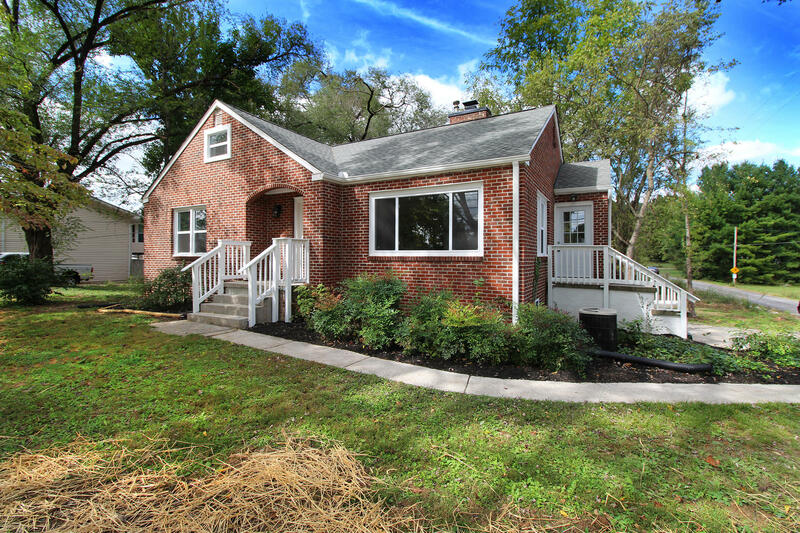 This All Brick Home sits on almost a acre and has a corner lot as well. The upstairs loft/bedroom space would be great for the kids. Just outside the city for lower taxes only minutes away from shopping.